Son of Henry and Mary Ann Hearn (nee Clay). 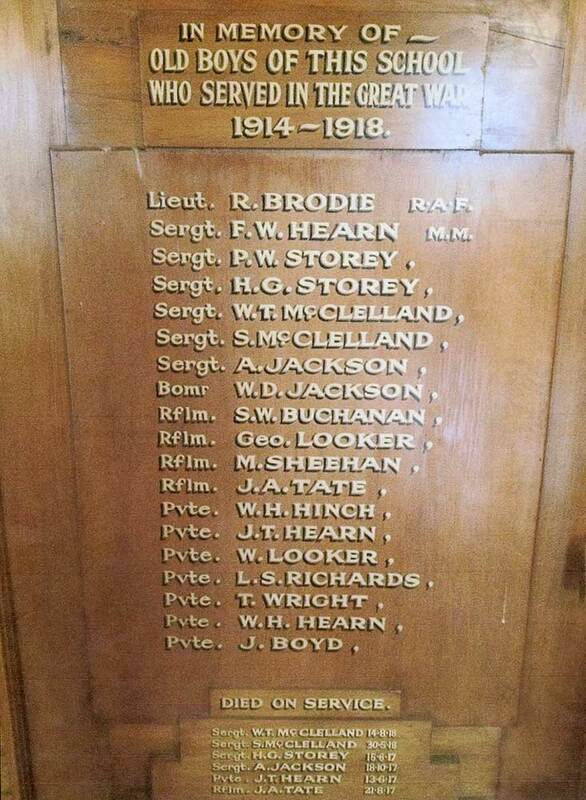 Brothers Charles Francis 1879-1953 and William Henry d1966 appear on the World War One reserve roll. John's death is recorded on parents gravestone in Temuka Cemetery.